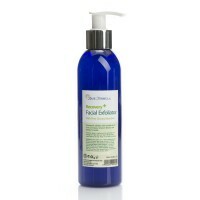 A refreshing Facial Spritz designed to hydrate and balance oily and blemish prone skin. Blended with Rose and Witch Hazel Hydrolats and pure essential oils of Grapefruit, Ylang Ylang, Lemongrass and Pine. 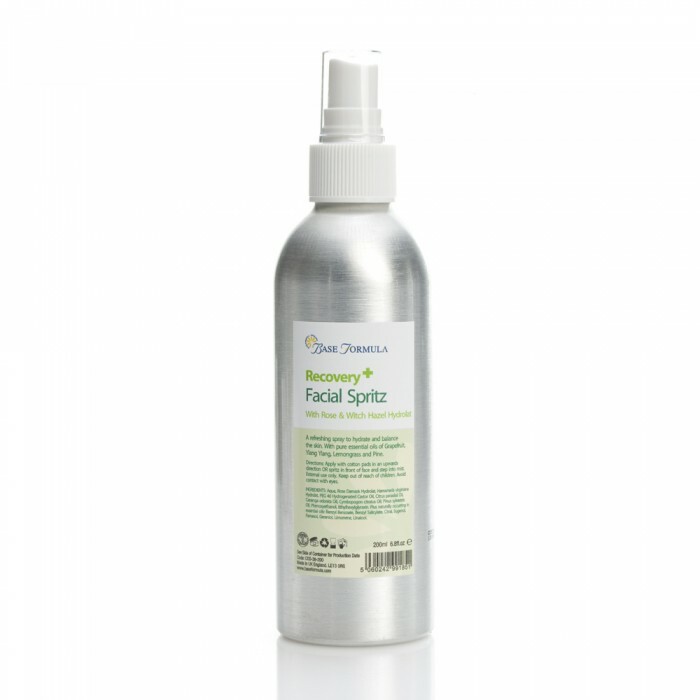 This gently astringent Facial Spritz will help to refresh the complexion, refine the pores and reduce excess oil. Rose Hydrolat helps to hydrate, tone and nourish the skin. It also has a soothing, calming, regenerative effect which is particularly beneficial for irritated, inflamed and damaged skin. 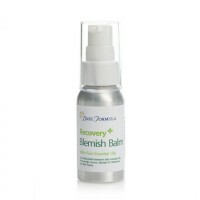 Witch Hazel Hydrolat has soothing, anti-inflammatory and healing properties. 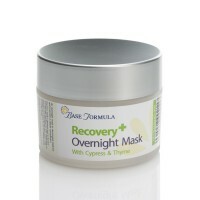 It is a gentle astringent which tightens the pores and reduces excess oil without causing dryness. It is also an excellent antioxidant. Grapefruit essential oil helps to tone and detoxify oily and acne prone skin. Soothing Ylang Ylang essential oil softens the skin and helps to balance moisture levels and sebum production. Lemongrass has antiseptic and antibacterial properties and is also a natural astringent that helps to tighten the pores and tone the skin. Pine essential oil has deep-cleansing, antibacterial, antiseptic properties that are beneficial in treating congested and blemish prone skin. This aromatherapy Facial Spritz is especially designed for oily and acne prone skin. Spot test first on sensitive skin. Directions: Cleanse as normal then apply with cotton pads in an upwards direction, paying particular attention to the T-Zone. Alternatively, lightly spritz in front of face and step into the mist, taking care to avoid the eyes. Use as a toner morning and night or throughout the day to keep your skin feeling clean and fresh.